Interested in becoming a part of our Holy Cow BBQ team? We're always look to hire new ranch hands for our locations! Fill out the form below and someone from our team will be in touch. Thank you! Thank you! 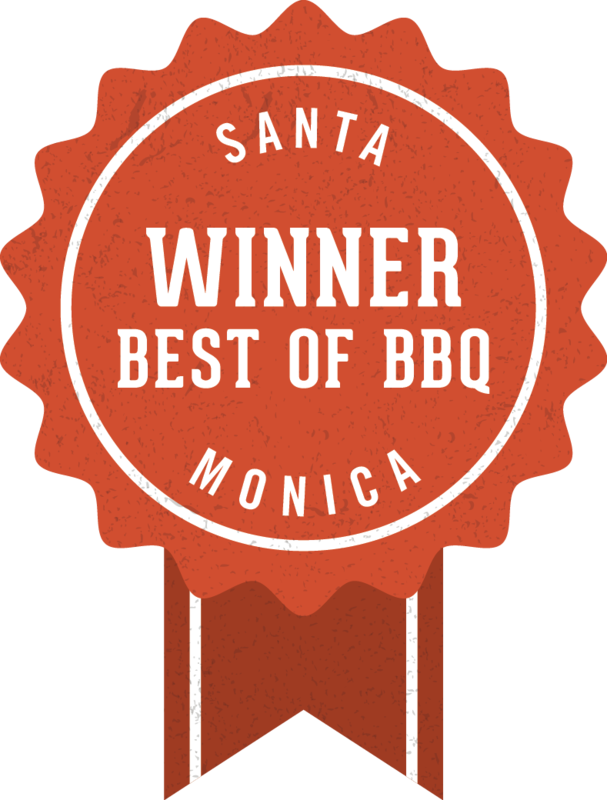 A Holy Cow BBQ team member will be in touch with you soon!